The original version of this review, written in November 2011, received over 15,000 hits so I figured there was a real appetite for this kind of introductory information about scopes. I’ve updated the original article to reflect the passage of time and to add in a few more ( sometimes different from original ) observations. Apologies in advance – some of the pictures in the original post were really very poor but some have been left in as illustration because some of the scopes are no longer in my possession and so therefore cannot be re-photographed. Readers will likely be able to tell the newer photos from older. I have owned a lot of scopes and the reason I’ve owned so many is because, like most people, I made the mistake of ‘false economy’ – initially buying cheap scopes. Today, I firmly believe the old adage “only a rich man can afford cheap glass” and thought it was about time that I shared some of my observations about a few of the optics choices out there. These observations are geared primarily towards the newer shooter and so technical stuff is kept to an absolute minimum. Any comments about warranties applies to Canadian customers only . All the observations I made writing both the original and the update are totally subjective – no fancy measuring devices were used; just the ‘as issued eyeball/human/ Ver 1.0’. All scopes have been subjected to a standard ‘box test’ and, in the case of variable scopes evaluated through their range of magnification. I can only comment about glass I’ve owned and/or used extensively and I’m just writing about scopes not ACOG’s, Red Dots etc. 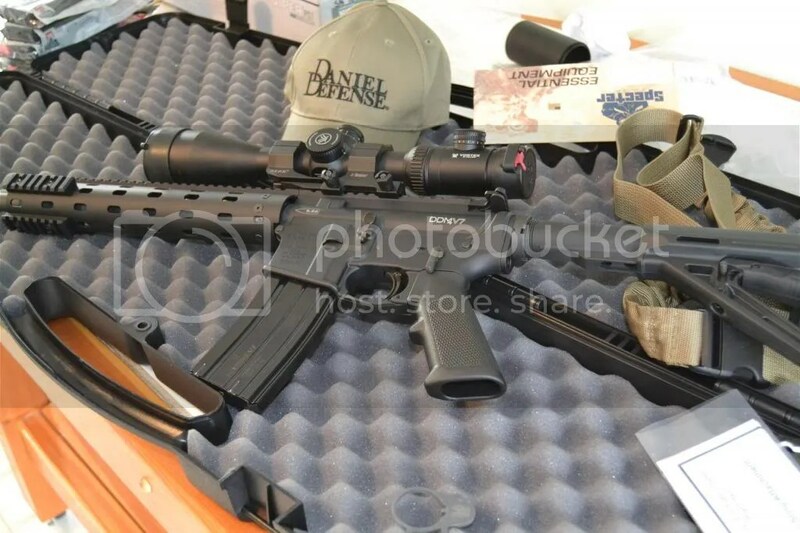 I’m also only speaking of scopes that are readily available in Canada – so other than the picture below, one of my favorite fixed 10X scopes, the awesome SWFS SS 10-42 doesn’t get a mention in this article. 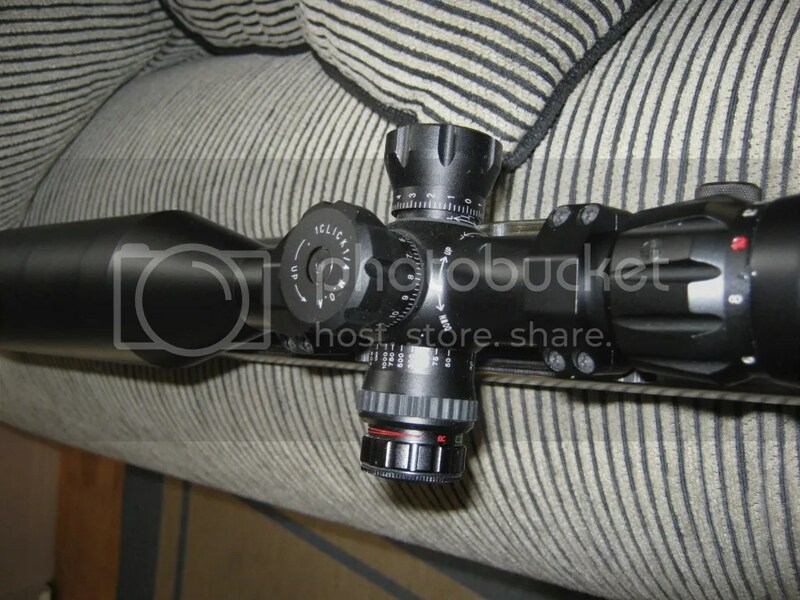 The huge attraction of these scopes is that they are cheap and readily available. They promise an amazing range of magnification, illumination and features for less than $200 and sometimes even cheaper. A plentiful supply and no hassle in getting them – what could be better ? Sadly, though shipped from Asia and arriving at your door often within a week, these scopes are, by and large, not worth using. The glass can vary from ‘bottom of beer glass’ quality to reasonably OK but the one cilck ( yes, ‘click’ isn’t always spelled correctly! ) per 1/4 MOA can vary from a quarter of an inch to an inch at 100 yards to nothing at all at 100 yards. When you figure out what one or four clicks or eight clicks will move the POA don’t write it down because it will change. If you read some of the UK publications you will be surprised to see how many serious shooters appear to use Made in China scopes. I can only assume that this is only partly and issue of price because they cannot all be bad as even if the scopes were free, people who shoot a lot won’t use junk glass. I have used several of these Chinese Brand Name scopes. I found NcStar to be very poor with some getting up towards mediocre level – all seem ok on a .22 but they are unreliable on any centrefire; some seem to hold a zero but many do not. My experience with ZOS was the same as that of one of my shooting buddies; the glass was OK but the adjustments were off, they initially held zero but, over time, drifted and therefore proved to be a bad buy. My buddy still has his ZOS whereas I shot mine ( yes, you read that correctly – I shot it doing an attempted re-enactment of an engagement involving the famed USMC Scout Sniper ). 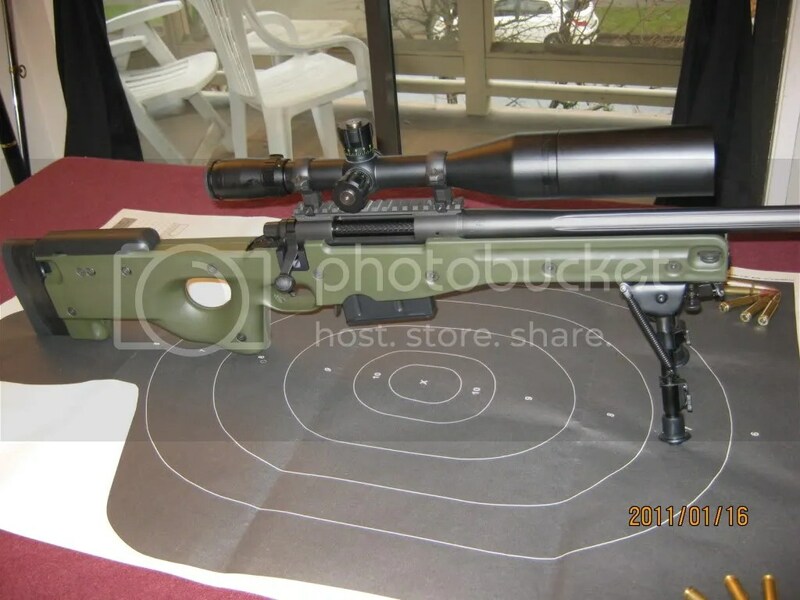 The X.D Optics proved to be a good scope – it had true 1/8th clicks, the glass was OK and it held zero but it had a reticule – referred to as a ‘Russian Sniper Reticule’ – that iwas unsuited for target work but would be OK for a plinker. It sits in the bottom of a drawer until I can find a use for it or give it away (update, I gave it away to a new shooter). My advice on these scopes: save your money – while some may seem OK there are better alternatives out there for just a bit more cash. The Falcon range of scopes represents what I think of as the legitimate Chinese-made decent quality scope. 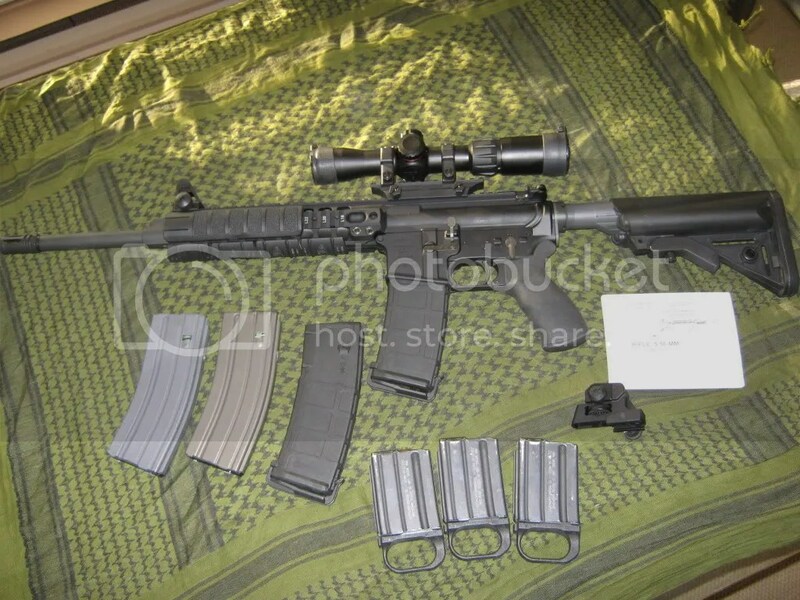 Apparently they were assembled in the UK but, make no mistake, these are Chinese made scopes. I have owned a number of Falcon scopes and I’ve not been disappointed with the value for money these scope provided. Over the years I have found the Falcon 1.5-5 with red/green illumination to be a very acceptable scope for my AR’s and even used one on my LMT MRP. The other Falcon I found to be very decent was the (now discontinued) Falcon Menace 4.5-18×56 which I always thought was the best scope Falcon made and was one that I found to be superior in optical clarity to the higher magnification FFP that replaced it. 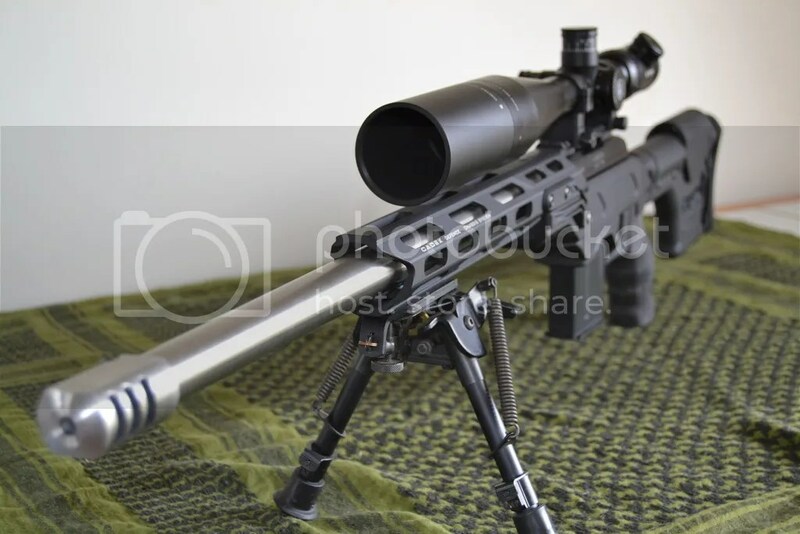 I owned a few of these at one time and sold them as I upgraded – of the ones I sold, I know for sure that two are still in service on .308’s and the owners continue to like them. 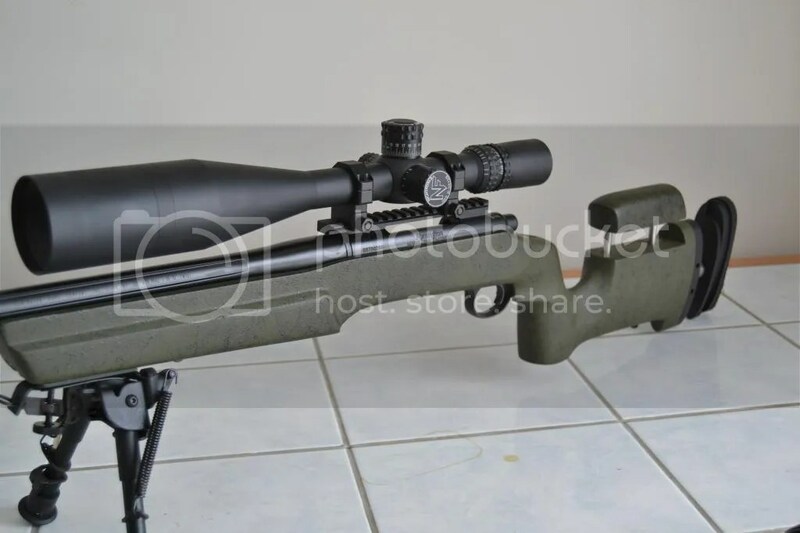 Sniper Central did a good review of these scopes a while back and I concur with them: good glass, repeatable controls, a sticky magnification adjustment ring at start, fairly soft – almost mushy – clicks (you don’t want to use gloves ) but a good buy for the money (about $500 IIRC for the Menace). A mean, aggressive profile, these scopes look like tanks and mine held up well but my only concern or criticism is that, like all cheaper scopes that use plastic gears, I’d be concerned about long-term tracking if the scope is used for anything other than KD range work. I have owned more Bushnell Elites than any other brand of scope and used them on everything from hunting rifles to battle rifles to precision tactical rifles and have never been disappointed but there are, of course, limitations. I will speak about three of the old, numbered, Bushnell scopes in a bit more detail. Firstly, let’s look at the 3200 fixed 10x – this scope which can be had for under $300 is one of my all-time favourite ‘value for money’ scopes. 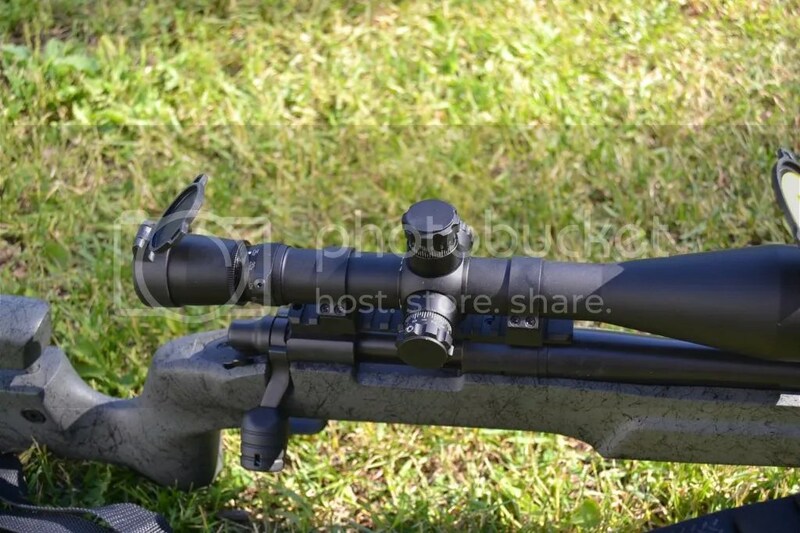 This 1″ scope has exposed target knobs and some other ‘Tacticool” features that may or may not be of real world use but, nevertheless, appeal to many people. The fixed 10x with a 40mm objective is a simple scope with bags of eye relief, good internal adjustment and a mil dot reticule. 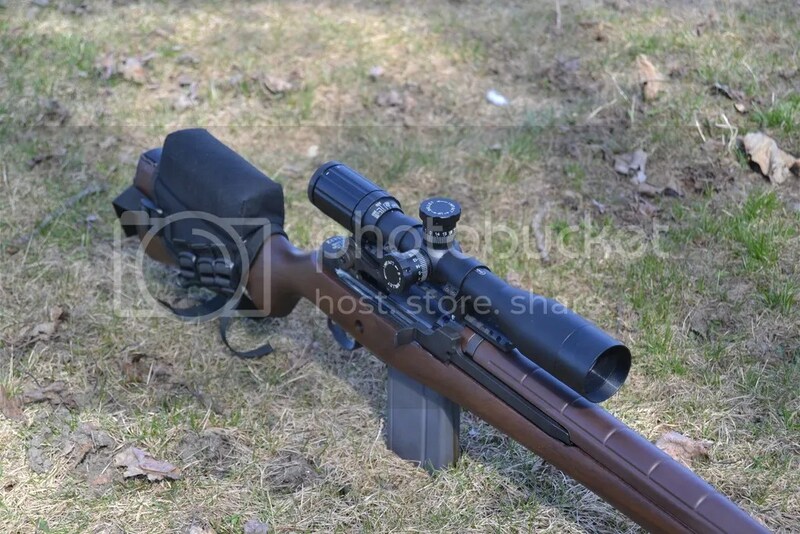 Light weight and uncomplicated, it is a robust scope that I have used extensively on both M14 and AR 15 platforms and I have never had a failure. I continue to own one of these scopes and I would say that if you are looking for a cheaper fixed power scope then this scope is hard to beat. Still produced as part of the Elite series, the current Bushnell catalogue reference is ET1040. 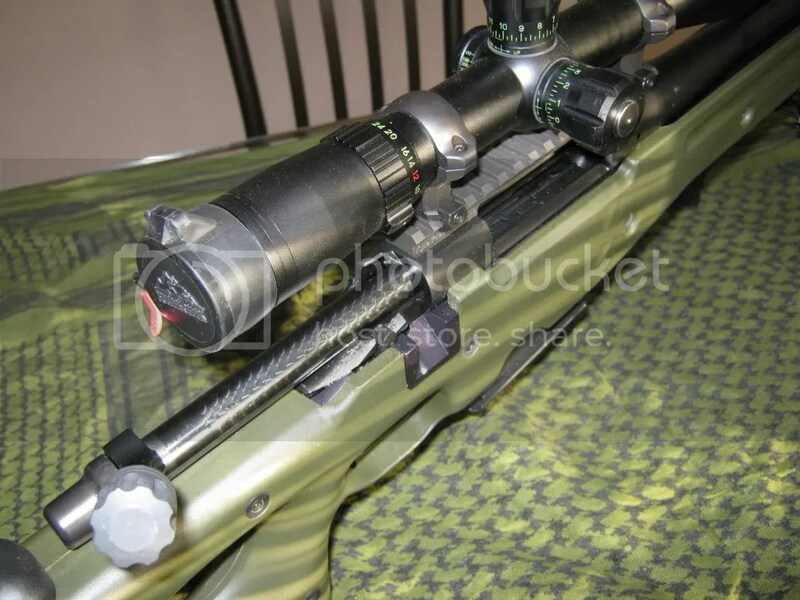 Moving up in price was the old Elite 4200 6-24×50 Tactical. This is one of my all-time favourite scopes and was my first upgrade from the Falcon Menace’s. Bright and clear glass, 100% repeatable adjustments, good eye-relief, a 30mm tube and easy to use controls with 1 click = ¼ MOA this scope was a very good ‘value buy’. One downside to this scope though was the limited internal adjustment – I think it was a mere 40MOA. 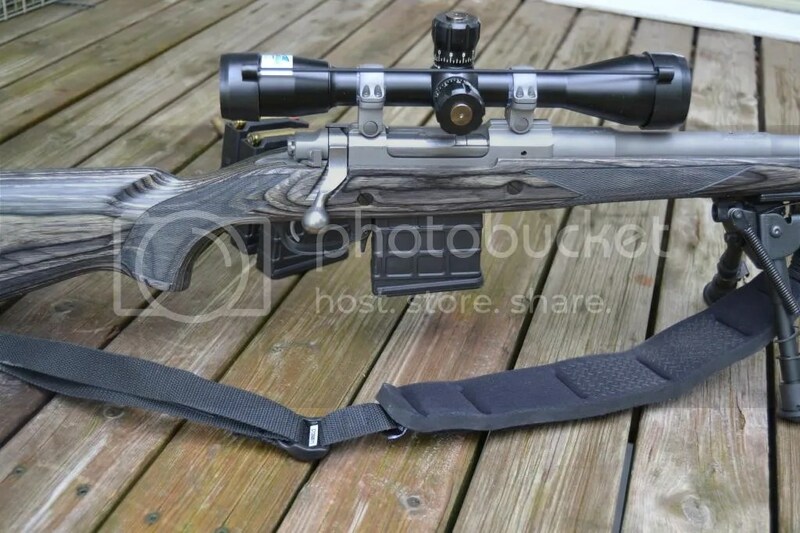 At about the $1000+ price point was the Elite 6500 Tactical 4.5-30×50. I had one of these scopes and considered it disappointing for the price – as I said in the original story “using my 1960 eyeball I said in the have to say that the glass is neither as clear nor as bright on these scopes as it is on the 4200 6-24 x 50 and the increase in magnification from 24x to 30x power is not worth the increase in price” Overall I always considered this scope to be poor value at the price point it was sold at and I thought it to be beaten out by its’ lower priced sibling the 6-24×50. 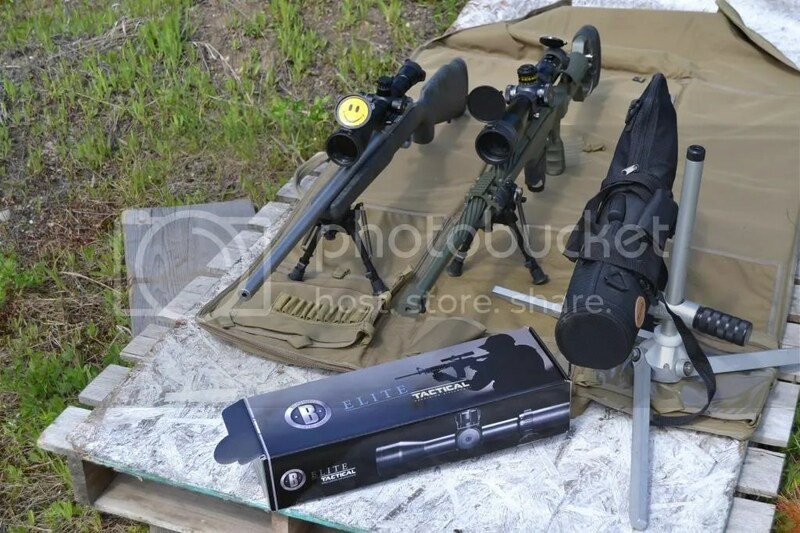 While the old Elite numbered series scopes generally have much to recommend them, they do have a weakness common to all and that is the reticule. While a useful and universally popular Mil Dot, the crosshairs are simply too thick – looking through these scopes at distant targets is like looking through a iron fence !. Furthermore, Bushnell – no doubt appealing to the ‘Tacticool’ crowd – did one stupid thing with these scopes; they ‘blacked out’ the controls, replacing the easy to read gold lettering with hard-to-see green lettering. Missing from the original article was any commentary about another Bushnell offering – the Bushnell Legend HD 4.5-14×44. 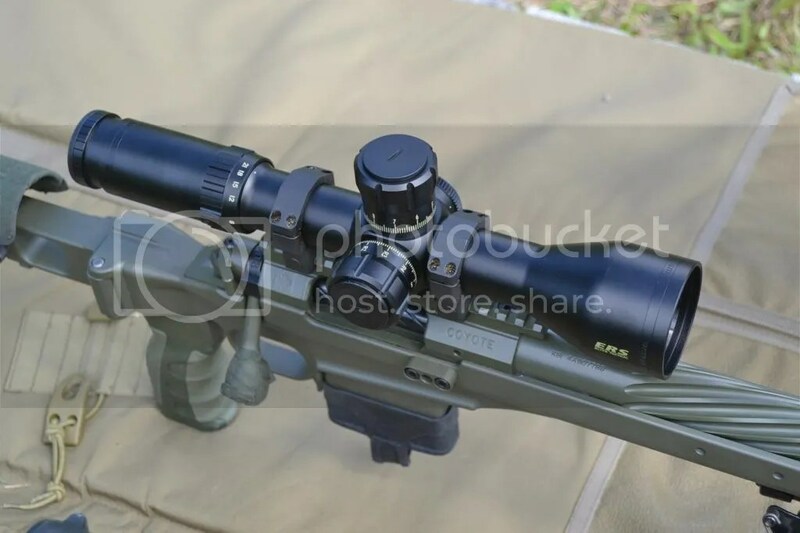 This is marketed as a hunting scope but if you like bright clear glass, perfect tracking, side focus and a useable Mil-Dot reticule for a very decent ( sub $400 ) price this scope might well be something to consider. A very strong value buy and one that does not look out of place on a target rifle. Many of the Bushnell scopes are Made in Japan and all are covered by a very good warranty including one ( on the high end models ) that is a ‘no questions asked own for a year and return if you don’t like it’. A lot of people in my part of the world are big fans of the riflescopes made by Vortex optics but I am of the opinion that, overall, they are a bit overrated. One model that I do quite like however is the Vortex Viper PST which, to me, represents a good balance of price/features and I’ve owned both of their 4-16×50 and (still own) two of the 6-24×50’s. Repair or replace your Vortex product for any reason at no charge to you. It doesn’t matter how it happened, whose fault it was, or where you purchased it. Like I said, it doesn’t get better than that. Sightron Scopes – The ‘Over $1K offerings’. 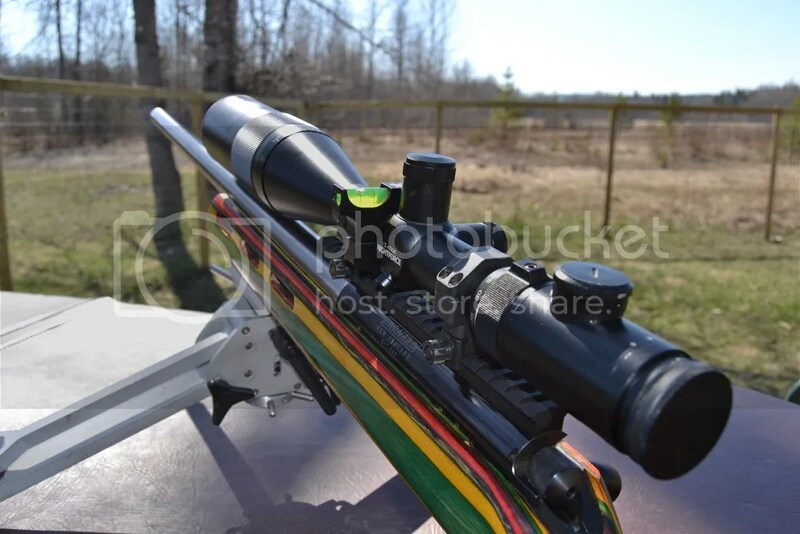 I was late getting onto these scopes but, eventually, I had a chance to look through the Sightron 10-50×60 used by a good buddy and shooting partner and I was sufficiently impressed to buy my own. Very clear glass, 1/8th clicks that are not mushy, consistent repeatability, and a very fine crosshair makes this a very good target scope. 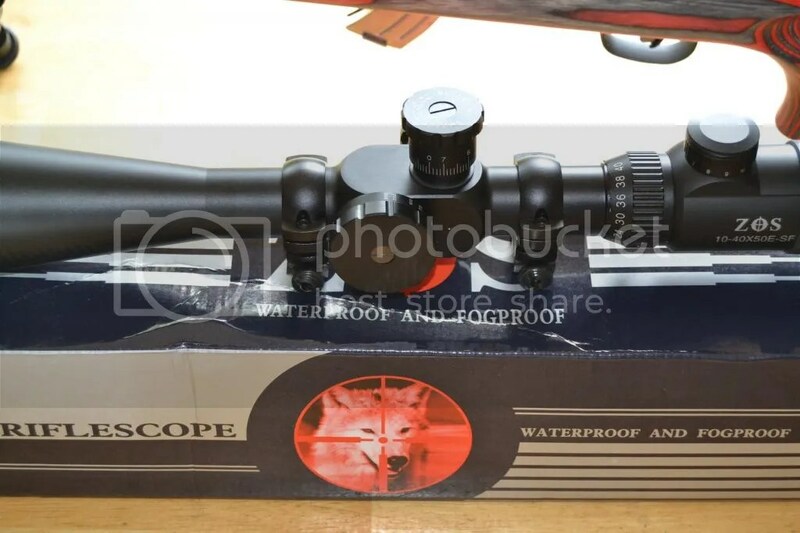 I still own one of these scopes on my back-up F-Open rig in 6.5-284 and have no hesitation in recommending this scope to anyone looking for a good quality and high magnification target scope. 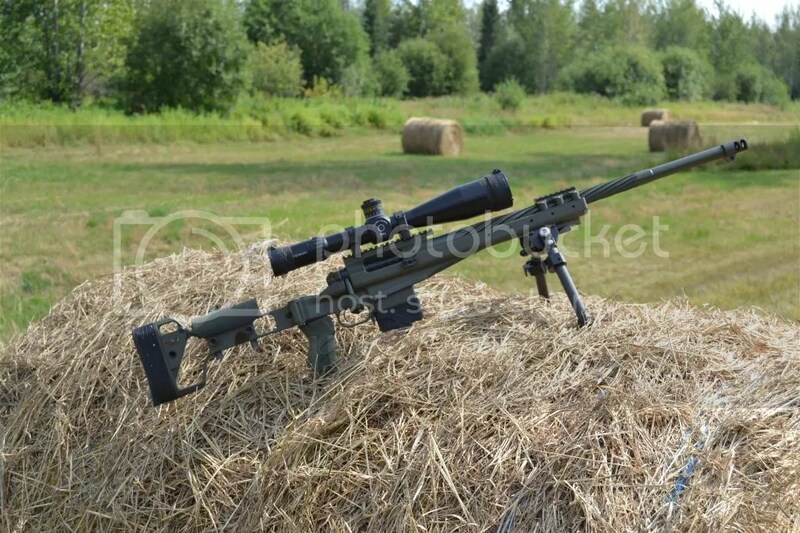 The real gem amongst the Sightron line though is not the 10-50×60 but rather the 8-32×56 with the LRMOA reticule. I first saw his scope being used by a competitor in an F-Class match in September 2011 and was sufficiently impressed that a month or so later I bought the same model. This scope, which used to retail for about the same price as the Bushnell Elite 6500 (I think it has gone up some since those days ) is an outstanding riflescope. It has exceptionally clear glass, precise adjustments, more internal range than the same magnification range Nightforce and a very, very good reticule. I have bantered back and forth with a Sightron dealer about the merits of Sightron vs. NF and, owning both, I have to go on record as saying that, when comparing glass quality of this particular model to the 8-32×56 NF NXS, the result is too close to call – to my eyes the glass is the same and I prefer Sightron’s LRMOA reticule to the Nightforce MLR reticule. Of course there is more to a good scope than just good glass and there is always a very strong case to be made for recommending a Nightforce but for the vast majority of us who only use our rifles at the range the Sightron Siii represents a good choice. I used to say that these Sightron Siii’sy were great ‘value-buy’ scopes but recent price increases have reduced the ‘value for money’ score of these scopes – they are still excellent scopes but they are not the steal they used to be. In addition to price increases, there have been recent changes to Sightrons warranty policy in Canada. Basically, in Canada, you have to have a receipt from a Canadian dealer before you can access Sightron’s warranty. To my mind this hurts the product and makes the Vortex more of a contender for consumer dollars than it may otherwise be. No serious review of riflescope availability can be written without mention of the famed American company of Leupold and Stevens, more commonly just referred to as Leupold. A long time ago, in a land far away, Her Majesty paid me to fly the flag in a small corner of the former Empire and at that time our marksmen used Leupold scopes. 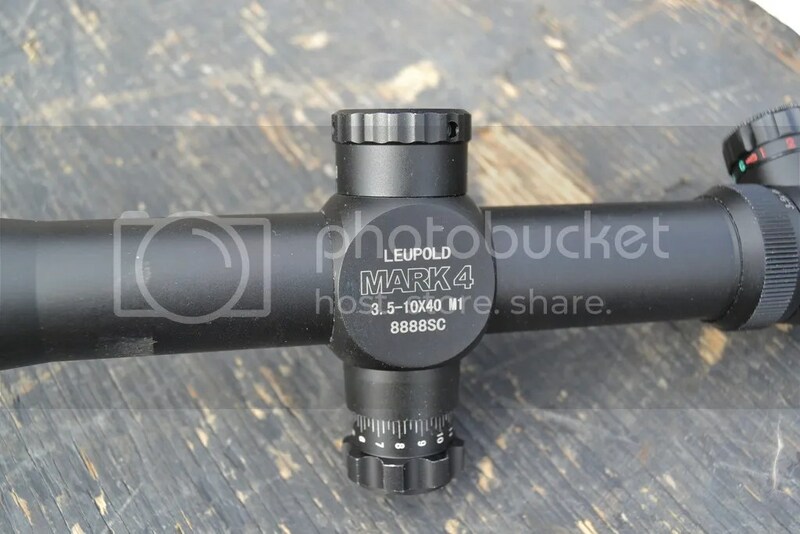 I and pretty much everyone else who looked through this glass figured that Leupold were the Cat’s Posterior but, in more recent years, I have looked through a lot of Leupolds’ and think that they let the competition catch up and ( in some cases ) pass them. I still own two of the Leupold Mk 4’s – the famed 3.5-10×40 and the 8.5-25×50 and both are very, very good scopes. Leupold scopes are, of course, made in the USA but that comes at a price and so they are more expensive than some competitors. 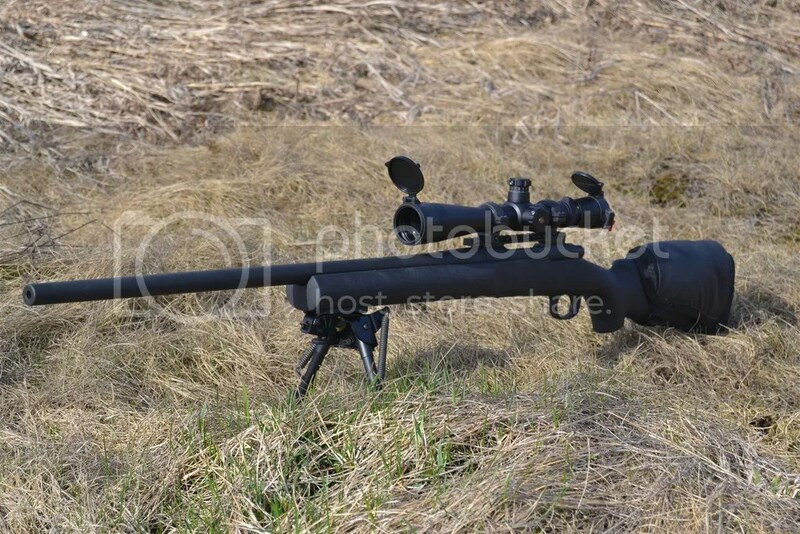 Solid, dependable and possessing good glass you still Leupold scopes on many Law Enforcement, military and civilian rifles and there is no doubt I would be confident using a Leupold in the very toughest of conditions. We have now moved well past the $1500K mark and all the scopes being commented upon from here on in are easily that and some cases, much more. The question of ‘is it worth it?’ becomes much more pronounced once one passes the grand and a half for glass and at this level I really recommend that you take a hands on look at the scope you want to buy before making the commitment. Please don’t rely upon guys like me – my eyes are not your eyes! Having said that, I have three Nightforce scopes and the one thing you can say about them is that they are well built. The NXS scopes are heavy and feel as though they could be used as war-clubs should the need arise. 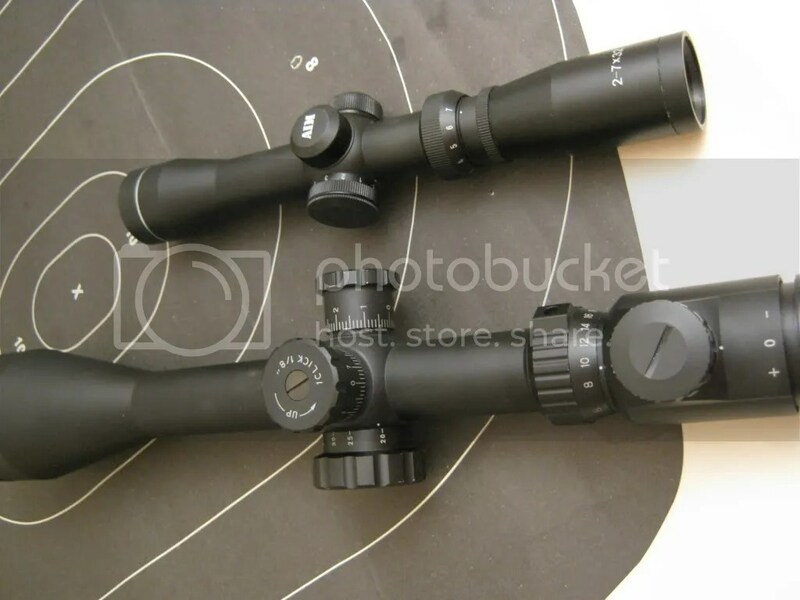 They have a well-deserved reputation for being tough, have excellent glass, precise controls with the very best tactile feedback ( probably developed for those who go in harm’s way ), and are 100% repeatable shot-to-shot – as all scopes in this price range ought to be but sometimes are not. 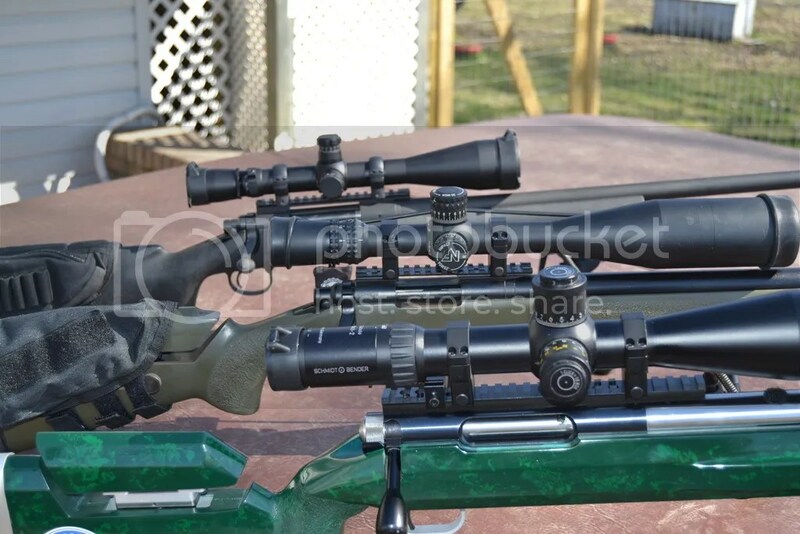 The two NF NXS I have are the 8-32×56 and the 55-22×50 and both have the MLR reticule, which I like but not as much as the LRMOA offered by Sightron . In terms of internal adjustment it is hard to beat the 100MOA of elevation that the 5.5-22×50 packs and that, combined with a 20 MOA canted rail and a flat shooting cartridge, should allow even the keenest LR junkie to get his or her fix. 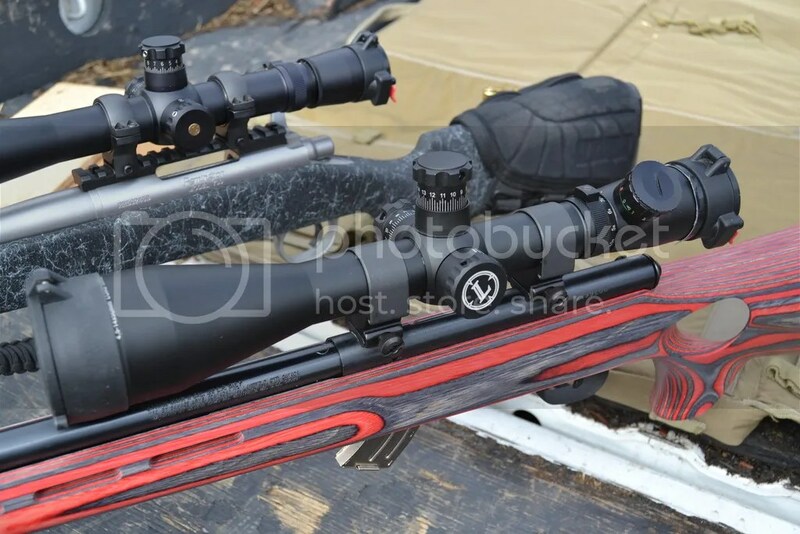 While the NSX clearly aims at the tactical rifle shooting market the NF Benchrest is geared towards target shooters and if the number of these that are seen on the shooting lines are a good indication, they are indeed very popular. 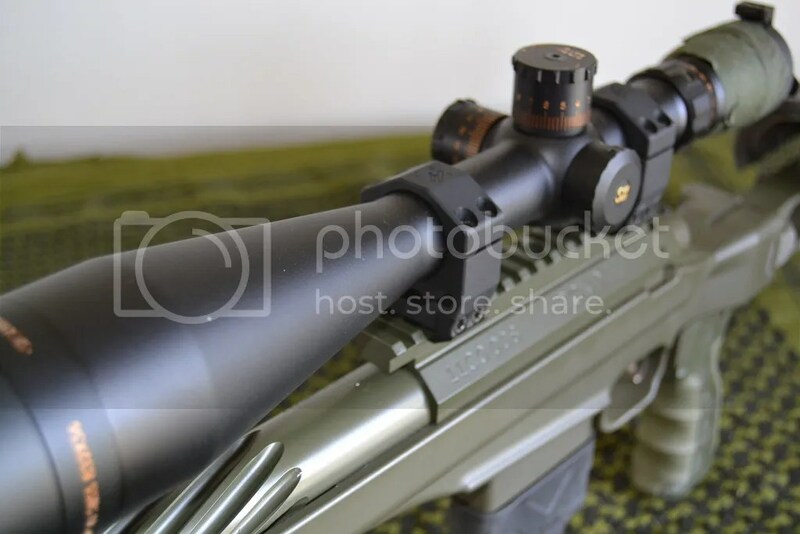 I find the glass on my NF BR scope to be even clearer than my NXS copes. Making a side-to-side comparison to my other target scope (Sightron 10-50×60 covered above) I prefer the NF for clarity, resolution and sharpness but the Sightron has a bit more internal adjustment and, frankly, better (albeit non illuminated) reticule choices. Still, in this head-to-head comparison the NF is the winner. No matter what Nightforce scope you decide to buy, the hole in the pocket won’t be much less than $2K (and newer Competition models will chew through more like $3K). 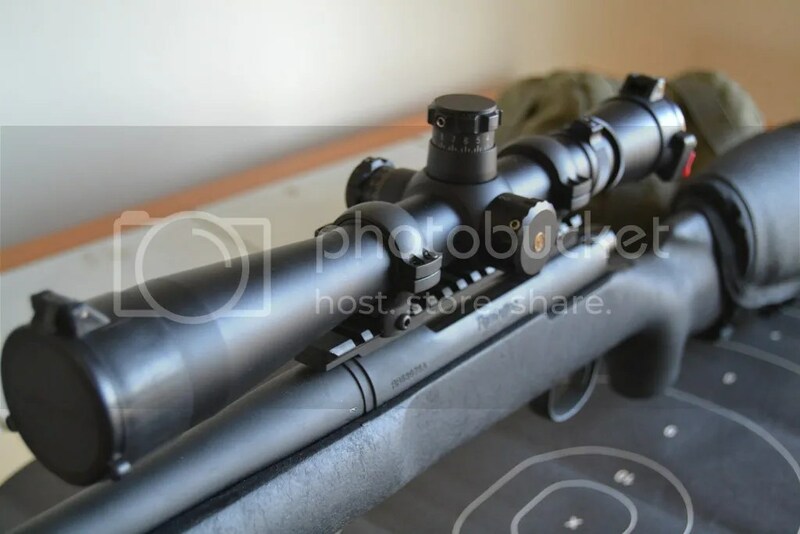 What you will get in return for this money is an excellent quality riflescope that has been proven durable under the most demanding of circumstances and will do an excellent job of holding its’ value. I haven’t yet met anyone who regretted buying a Nightforce. S+B have been around for a long time (1957) and all they make are riflescopes. They did for a while make spotters but not anymore. As we all know, scopes depend upon glass quality and I’m guessing that, since scope companies buy their glass from glass sellers, some of the glass found in brand A may well be also found in Brand B. With S+B though that’s not going to happen as they use their own glass – I believe they bought out the company that used to make their glass. Buying a S+B in Canada can be a long process depending upon what you want as they are not carried everywhere and few are made. The upside is that pretty much all S+B’s are custom orders so you can get what you want 1/4 or 1/8 MOA, clockwise or counter clockwise turrets a wide choice of reticles, First Focal Plane or Second Focal Plane the choice is yours. 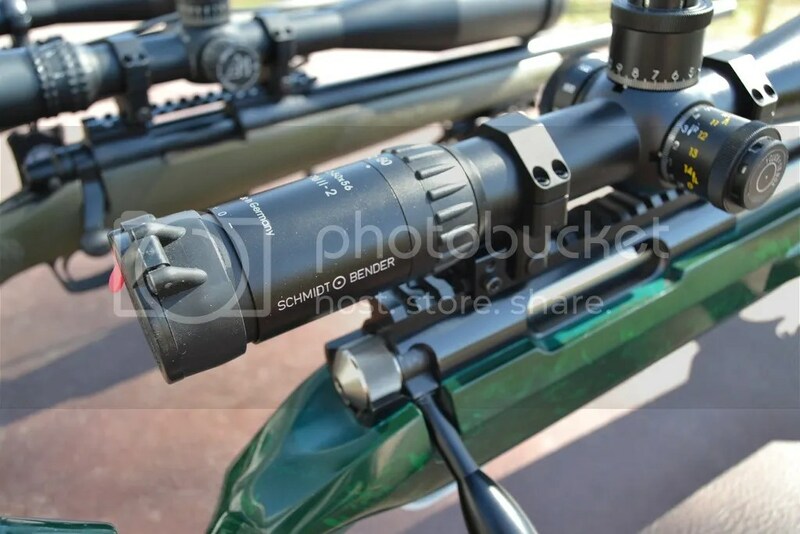 I used to have two S+B – the relatively new 12-50×56 with 1/4 MOA and SFP and the same scope but with 1/8th clicks. I chose the P4F reticule for both scopes and time from order to delivery was over five months. I have now sold the 1/4 MOA model and retained the 1/8 MOA version which sits atop my F-Open Barnard Krieger 6mmBR. No “if’s and’s or but’s” about it, these scopes are expensive but if you want what, at least in my opinion, is the best scope in the World this is what you need to get. S+B optical clarity is, to my eyes, unsurpassed. Unlike the “NF vs. Sightron vs. Vortex vs. Whathaveyou” debate, there is no grey area in this statement: the S+B glass is, quite simply, the best I have looked through. I say this not just based on my scopes but having looked through several other PMii’s . I conclude that, for my eyes and under various light conditions, I have not seen better light transmission and clarity. If there is a small criticism of the S+B, it would have to be in the tactile feedback provided by the controls – like Sightron it is easy to over adjust especially when wearing gloves or under time pressure to make adjustments. Hope this article helps newer shooters make some good decisions. Please make sure you add in good rings and bases and enjoy your shooting.